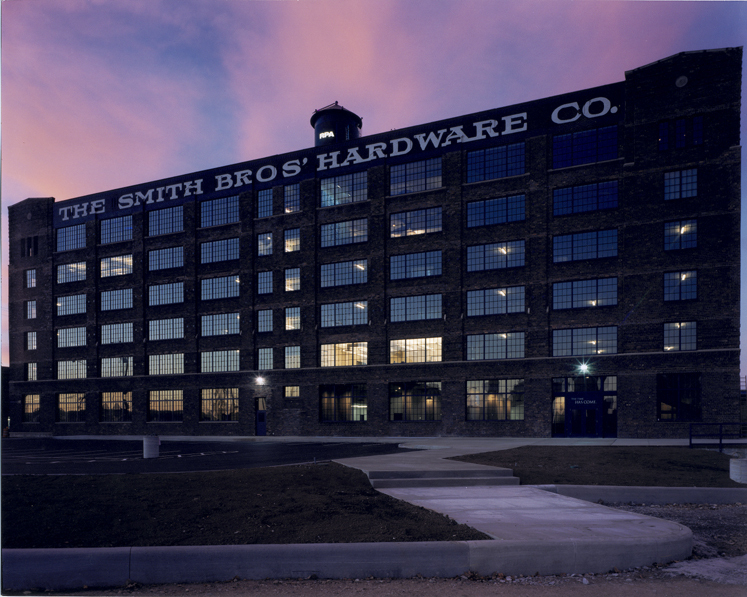 The Smith Brothers Hardware Company was a Columbus Landmark that has stood vacant and deteriorating for many years. The 225,000 sq. 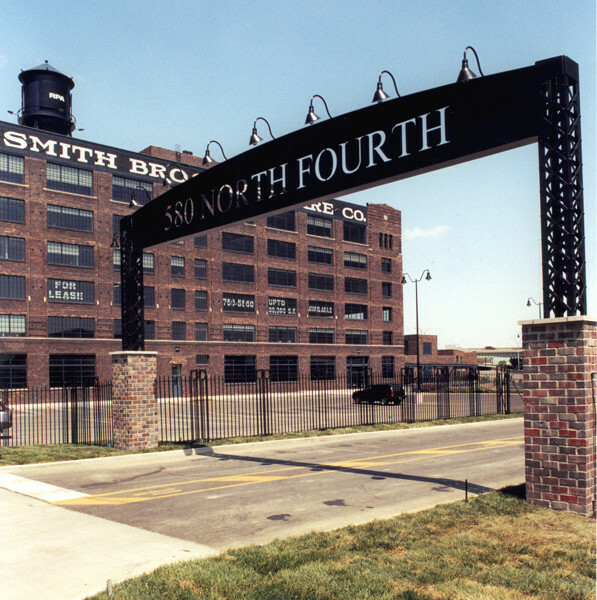 ft. building was purchased by a private company to serve as their headquarters as well as lease space. 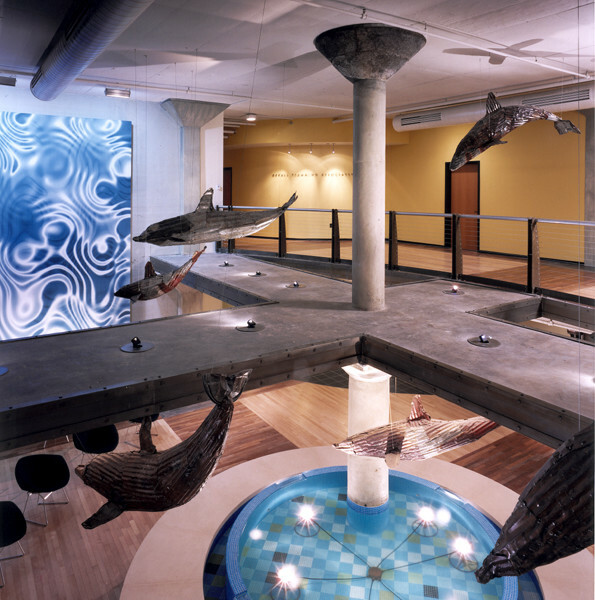 Moody Nolan the challenging renovation, turning the building into a modern, loft-style office building. 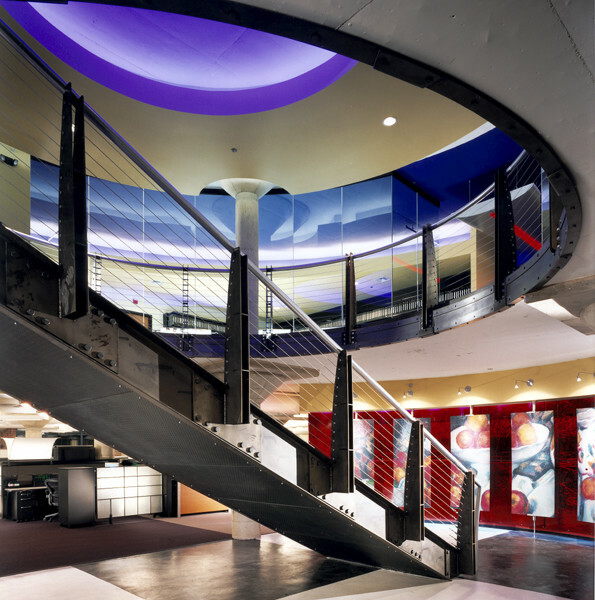 The structural slabs were used as ceilings and the building mechanical systems were left exposed.